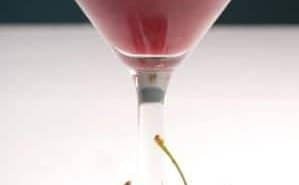 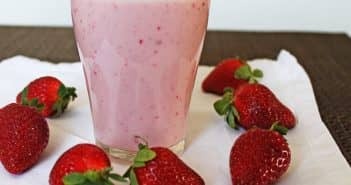 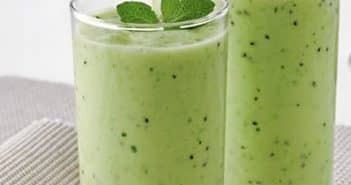 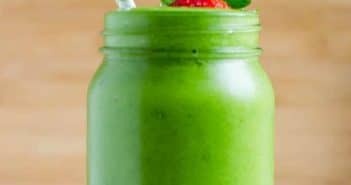 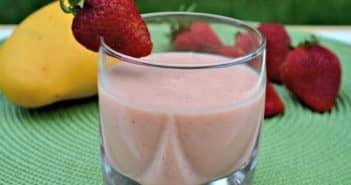 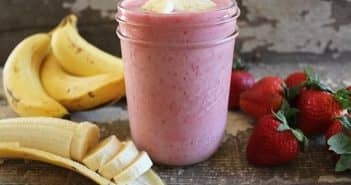 You are at:Home»Recipes»Drinks Recipes»Smoothie Recipes»Category: "Fruit smoothies"
Avoid hunger and boost your metabolism with this high protein green power smoothie. 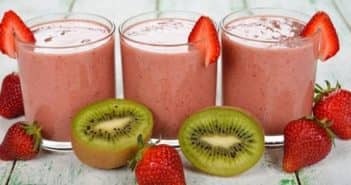 Easy to make, it’s the perfect start to your day. 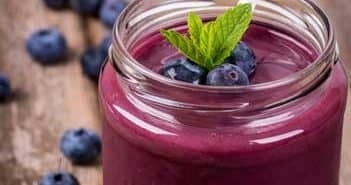 Don’t skip breakfast; try this frozen fruit smoothie instead. 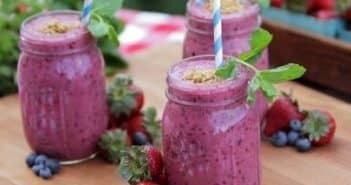 Quick and healthy, it’s the perfect start to your day.